Please note there is limited on street parking around the Mary Street venue. It is mostly 2 hour metred parking options. Below is a list incuding links of parking stations close by. If you are traveling by train, exit at Central station which is less than a 10 minute walk away, exit Central station at Elizabeth Street. 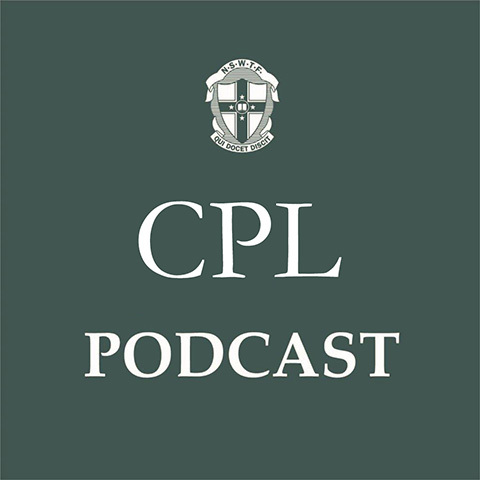 Teachers can read Journal of Professional Learning articles or listen to episodes of the JPL Podcast and then identify appropriate teaching standards and update their Maintenance of Accreditation log at the NESA website. 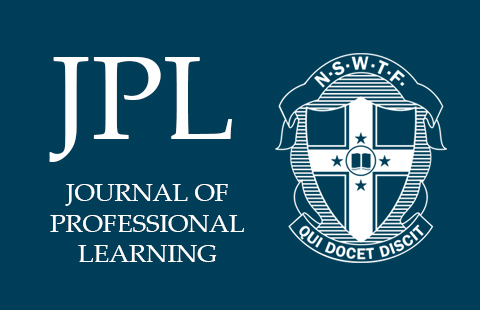 Reading the Journal of Professional Learning and listening to the JPL Podcast can inform your planning and goal identification for the Performance and Development Framework. Reading JPL articles and listening to episodes of the JPL Podcast can contribute towards meeting your professional learning goals.